Welcome to the new Homework Help, Reading Buddies, and Computer Literacy Learning Lab. Registration is required, and the application can be found in the Learning Lab during open hours. 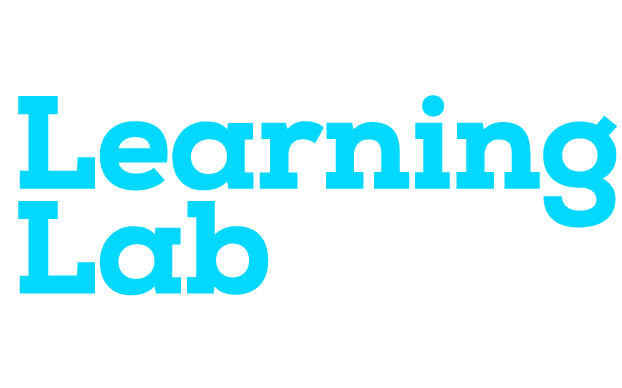 The Learning Lab will be closed on all school holidays and breaks.